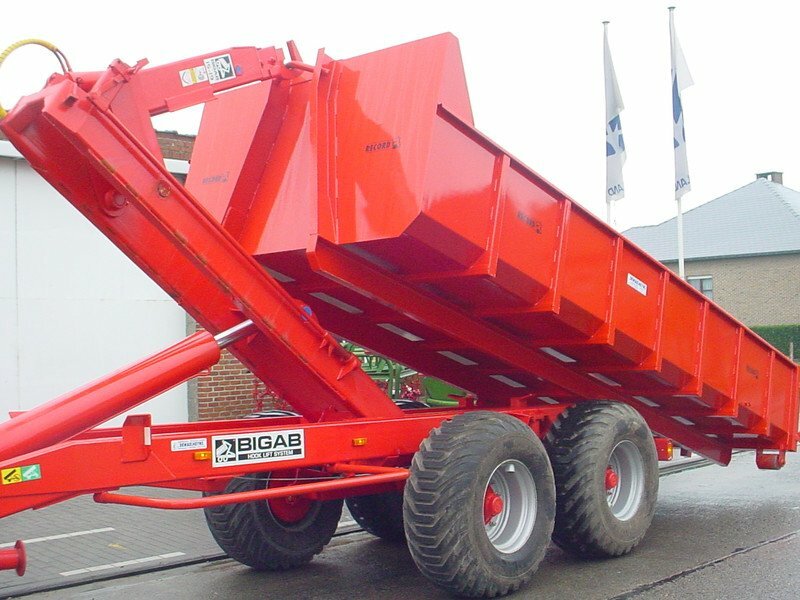 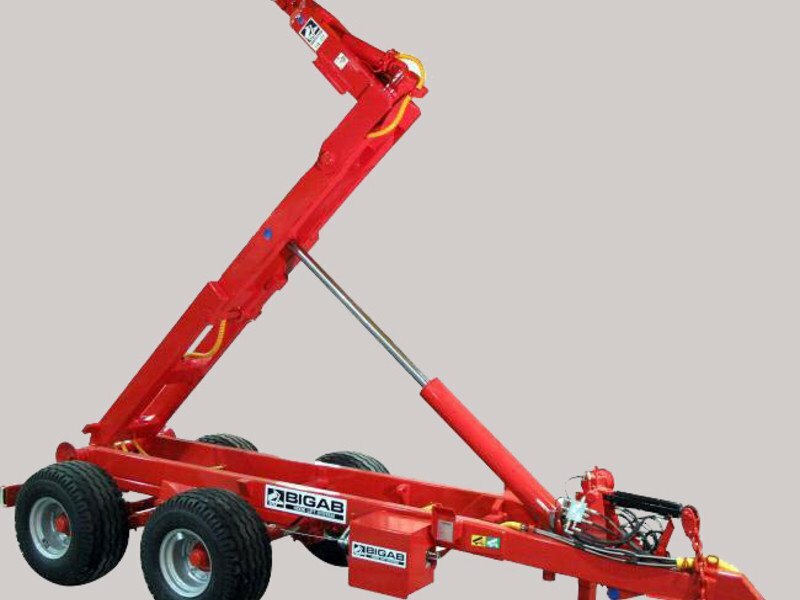 Bigab is a company in Estonia who is specialised in the development and production of hook lift trailers. 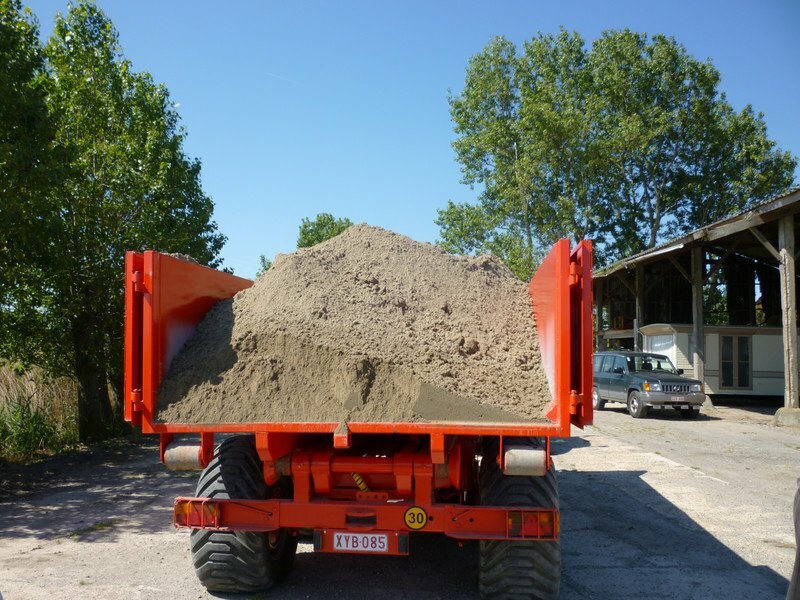 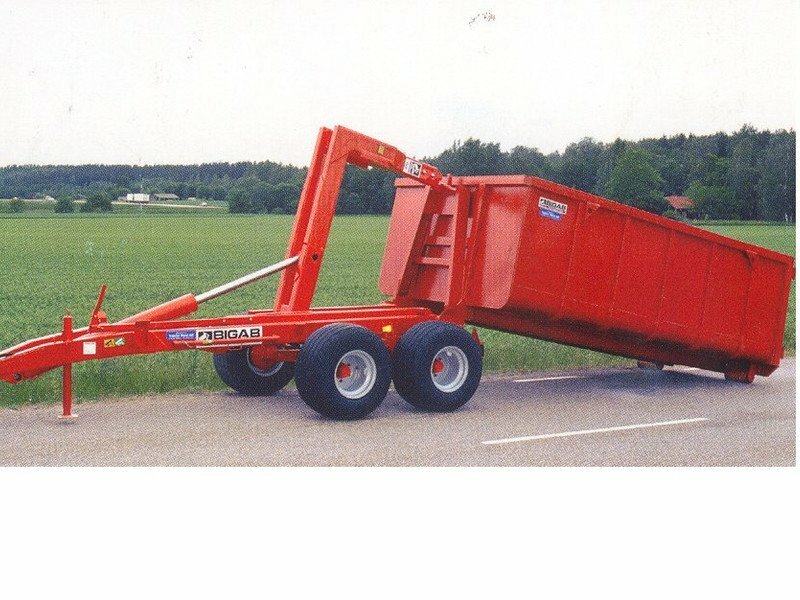 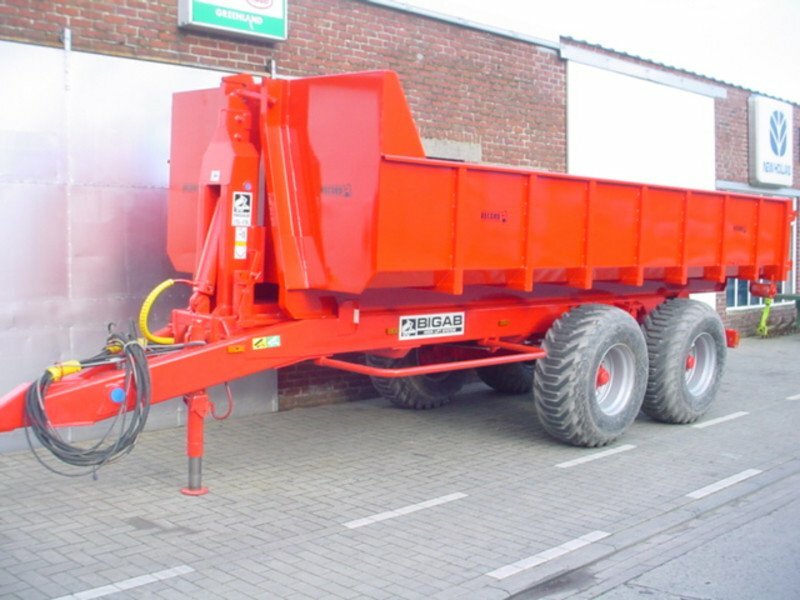 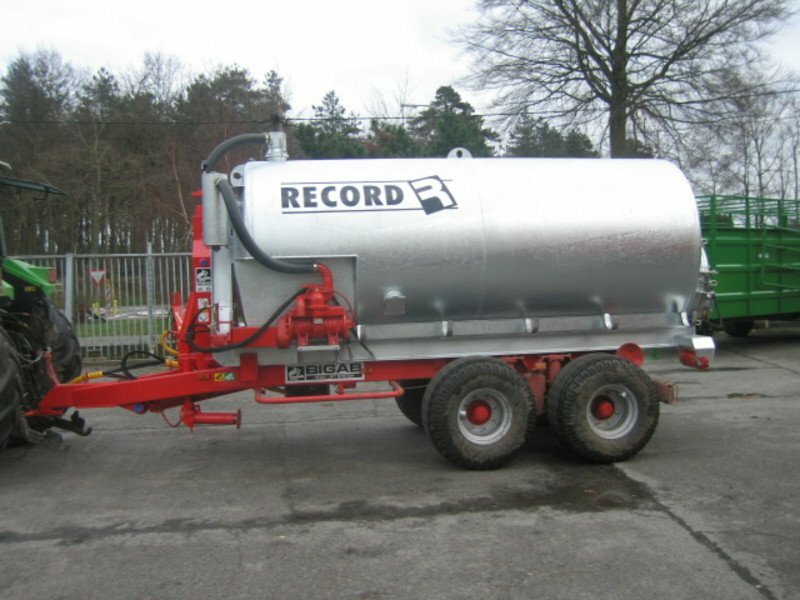 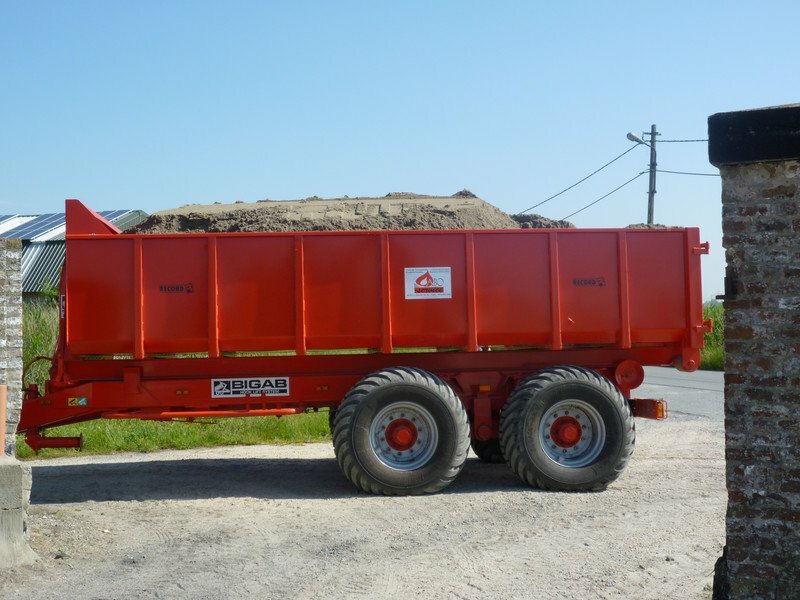 They offer a compleet range of hook lift trailers from 7 tot 22 tons. 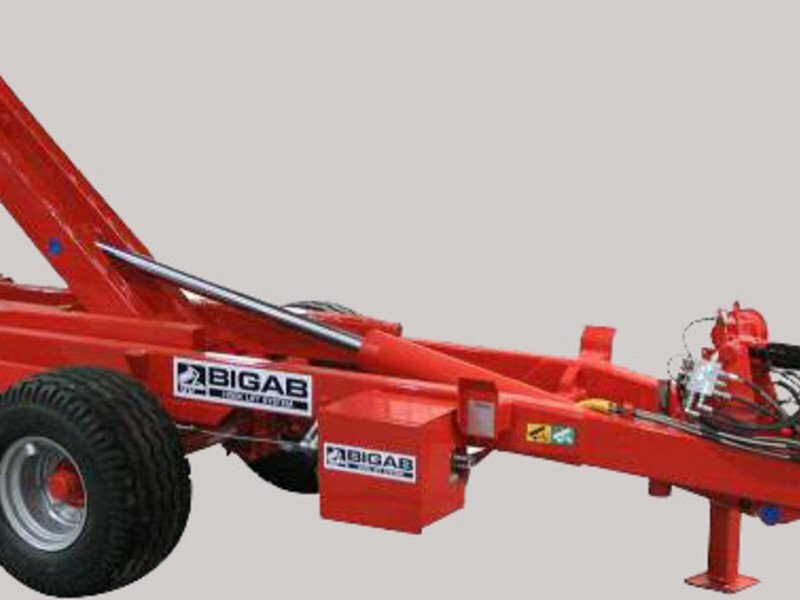 For more information about Bigab click here.